Welcome to the login page for Suncycle Service Partner. To enter you need your email address and password. If you select “Remember me”, a cookie is stored on your computer that identifies which identifies you on subsequent visits and makes reenter of username and password unnecessary. 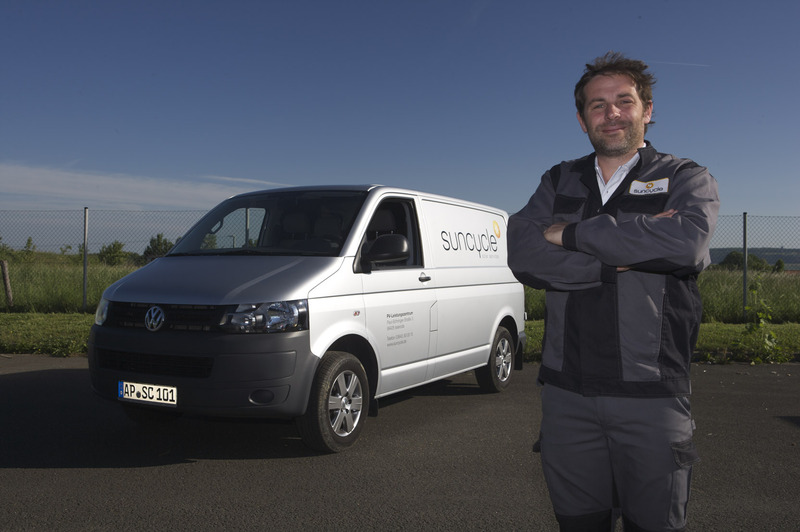 If you are not yet a Suncycle Service Partner, you can contact us here. We look forward to you!